Hi, Daniel here. I was thinking about what to write this time, and was wondering if i could write about new games, but it’s January and there are not many remarkable new games. 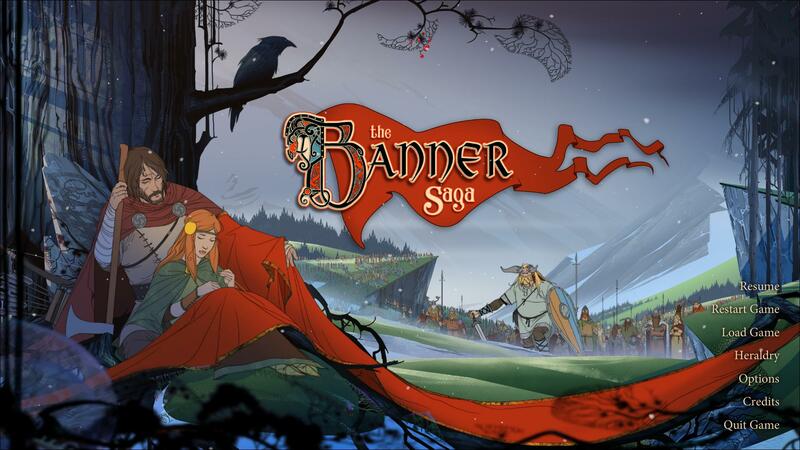 So instead i am writing about two games I have been playing recently: Rayman Legends and The Banner Saga. 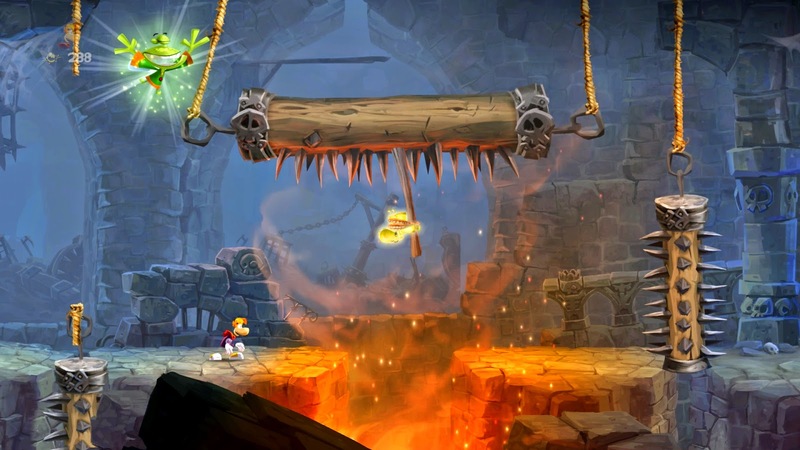 Rayman Legends is very similar to its predecessor, Rayman Origins: it’s a 2D platform game, in which you have to collect “lums” (similar to “coins” in other games, with one difference, the lums are unlimited). There are some other things of this game that drew my attention against other platforms. 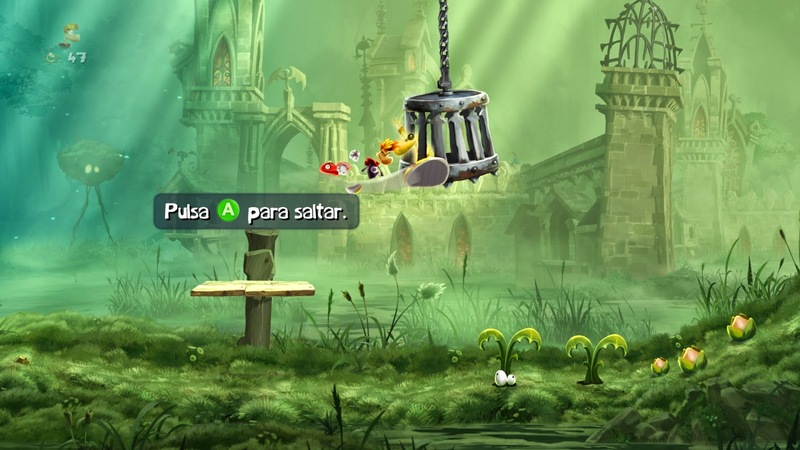 Apart from the 5 main and the 1 extra worlds, there are other 6 worlds , which take levels from Rayman Origins, called “Back to Origins”. The main point for buying this game before other modern Rayman games is the following: the Challenges. Once a day and once a week, new challenges appear. The lums you collect there can be used to unlock characters and achievements in the game. These challenges are online, and they compare your scores with others all around the world. You can win platinum trophies by being one of the 25 first players in the world once the challenge gets changed. There have been several things I liked about this game. One of them is the separation between normal levels and time trials, which unlocks as you beat up worlds. 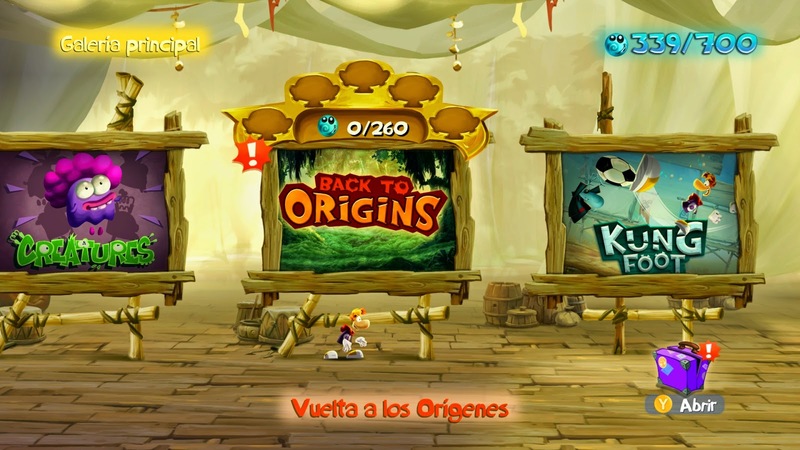 Another thing I enjoyed much is the Back to Origins section, because it gives you the opportunity of “playing” more or less Rayman Origins without having to buy it. Finally, what I liked the most was, as many of you who have played Rayman may agree, music levels (<3). Challenges make the game be unlimited repayable. If you want to unlock ALL characters, you have to invest a LOT of time in the game. To be honest, I haven’t finished this game yet. But I can tell you that what I have played is enough to invite you to play. The story is more gripping and intriguing as you move on the story-line. The lore is fascinatingly deep, or so it seems when I have left playing the game. The story develops in a vast continent, inhabited by two species of humanoids: humans and varl. Varl are giant humanoids with two horns in their heads. The gods have died and the sun has stopped. By the time the game starts, humans and varl are trying to form an alliance against the Dredge, dark, soulless creatures that invade both species. 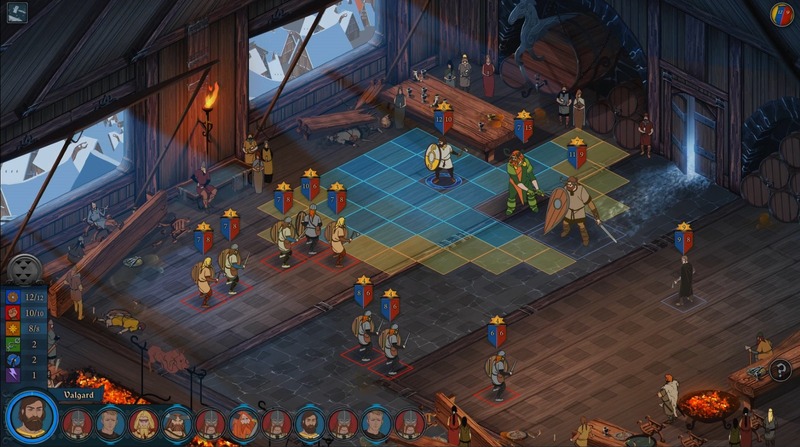 Gameplay could be defined as RPG, turn-based strategy combat (Forge of Empires style), but those are the battles. There is other aspect of the gameplay which is very interesting to play, and it’s the way trips are managed. I don’t know how to explain how it works, but I highly recommend you to look it up in the Internet, or even try the game to know it. Also I would like to say that the fact that the studio that devloped the game is indie and so it doesn’t have many resources to make, for example, voice acting. That makes the story a little bit difficult to follow up, but it is nothing important. Hope you liked the reviews, and I hope 2015 gives us good games to play!